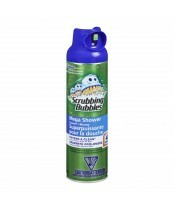 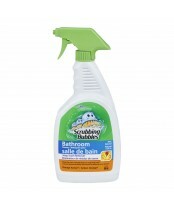 Scrubbing Bubbles brand sprays, tools, wipes and cleaners help get rid of the toughest soap scum, hard-water stains, dirt, mold, mildew and grime. 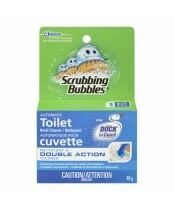 And, there’s a solution for every bathroom surface from faucets and fixtures to tile and tubs. 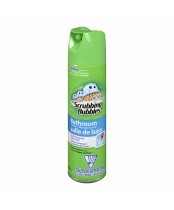 Scrubbing Bubbles does the work, so you don’t have to.